Finally, a supplement pack made just for women. Super-charge your workouts, and become fit and toned within just 30 days using the Blackwolf Women’s Pack. 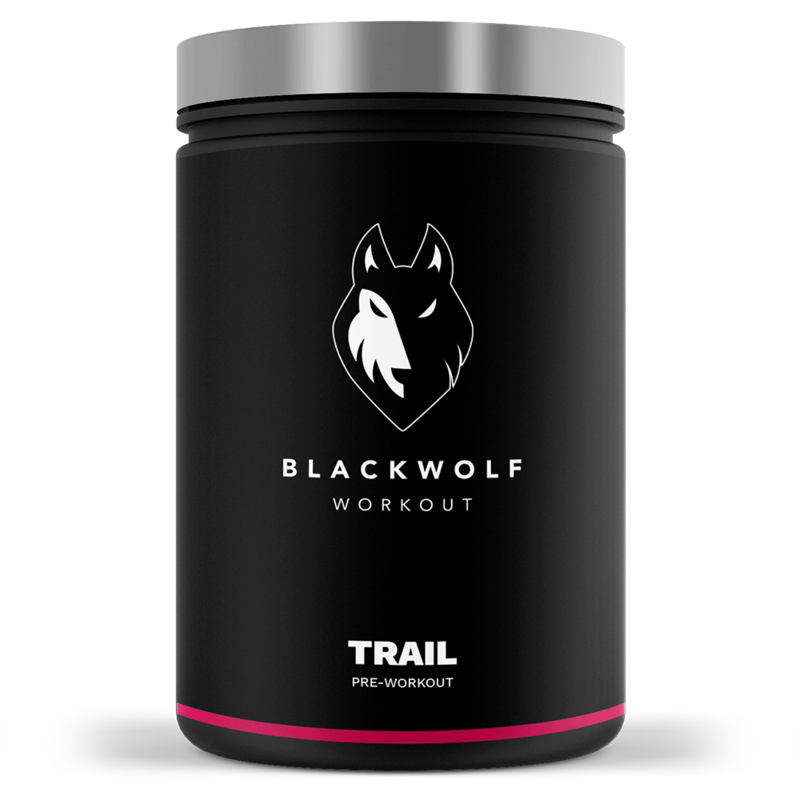 This all-in-one supplement pack includes just the right quantities a woman needs for pre-workout, intra-workout and post-workout, plus free bonus items.